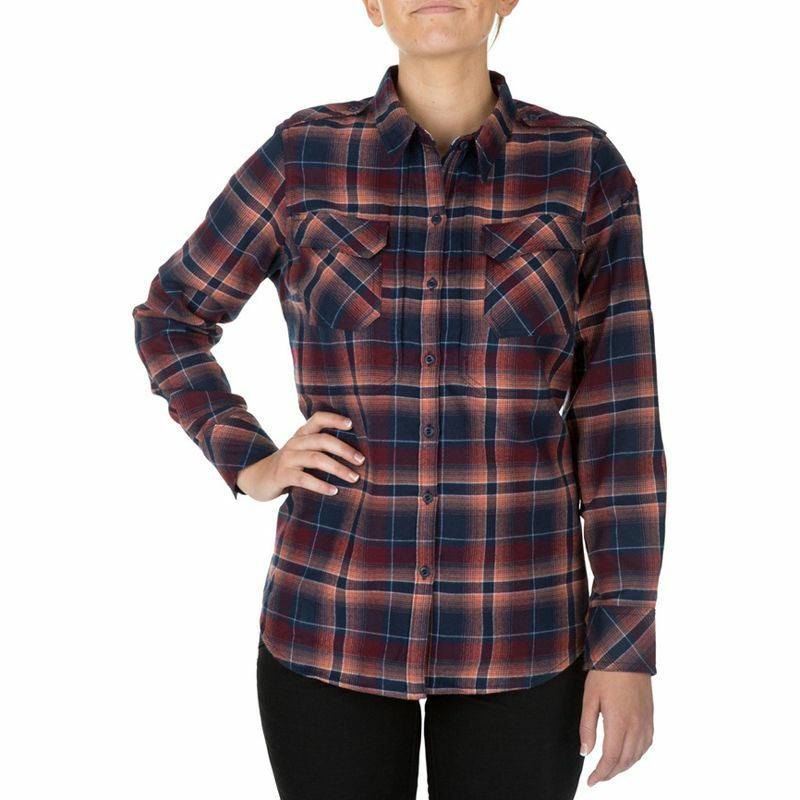 Inspired by the popular Spitfire Shooting Shirt (introduced in Spring 2016), the Heartbreaker is our first flannel shirt for women. Designed to look and feel comfortable and stylish with soft, yarn-dyed flannel and a feminine silhouette; the Heartbreaker is packed with plenty of tactical purpose. 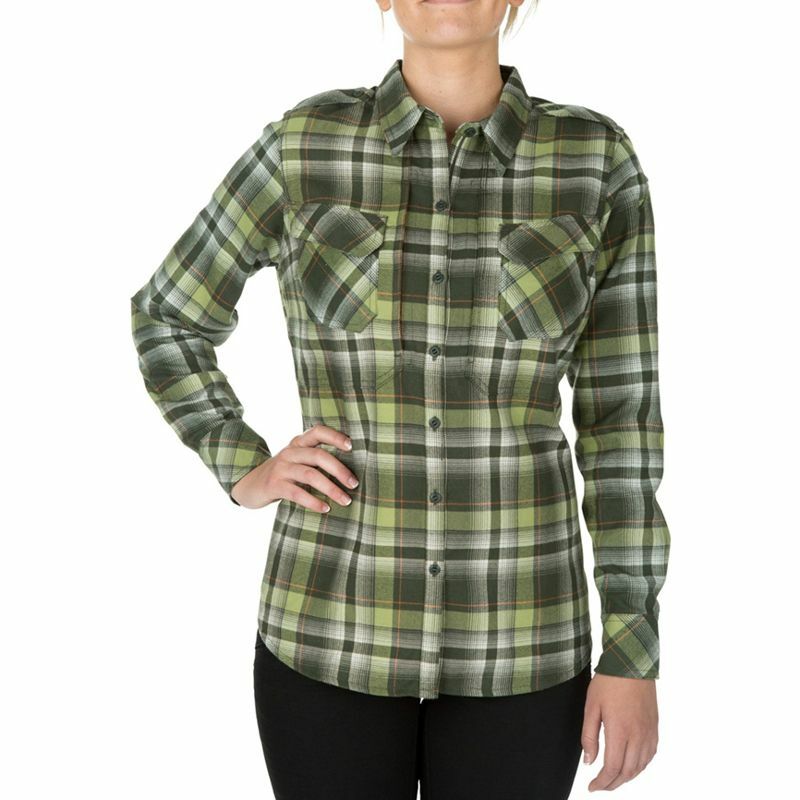 Our patented hidden document pockets, epaulettes and a left sleeve pen pocket bring function to this fashionable shirt. And the fit and fleece fabric are flattering while allowing the option for concealed carry. it's the perfect shirt for a cool Fall day.